Home › Uncategorized › EuropaCorp TV Studios Acquires Rights for American Flagg! EuropaCorp TV Studios Acquires Rights for American Flagg! 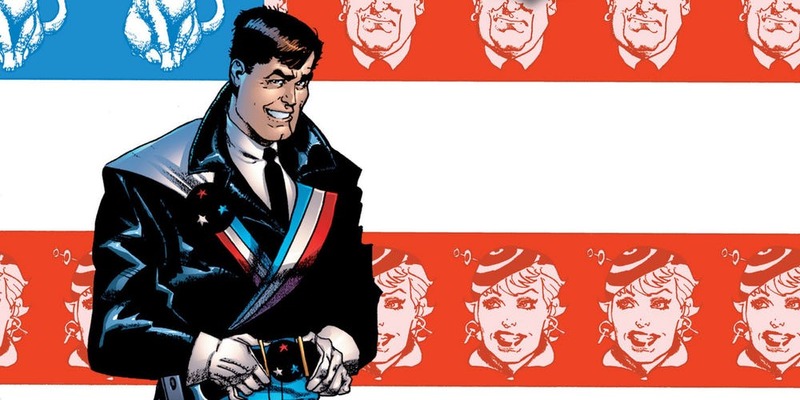 EuropaCorp TV Studios has acquired the rights to American Flagg! and is planning to develop the series for television. Written by Howard Chaykin, the series is set in 2031 when U.S. government has relocated to Mars and left the nation’s Earth-bound populace to be governed by the all-encompassing corporation, “The Plex.” Reuben Flagg is a former TV star who is drafted into law enforcement. Having witnessed the corporate police force’s corruption and ineptitude from the inside, Reuben is forced to contend with the state of America. 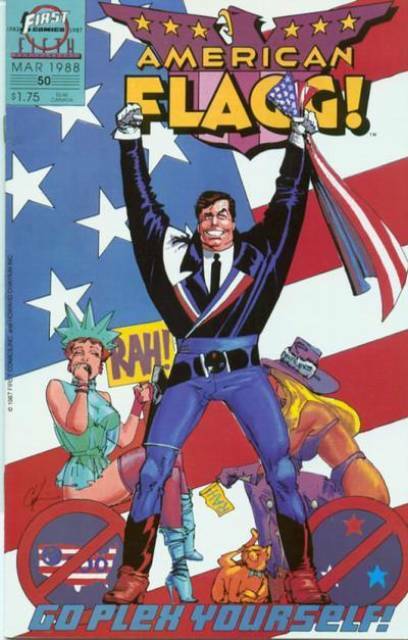 American Flagg was published by First Comics and ran from October of 1983 to March of 1988, totaling 50 issues. The next step for EuropaCorp TV Studios will be shopping the project to find writers and directors. Stay tuned.